You can obtain unlimited inkjets prints from this photostock. They are not signed on the back. Each image is printed in photo quality. There is however a physical size limit. Images are printed upon receipt of order and despatched within 7-25 days of receipt of payment. Delivery time depends on your country and type of delivery desired. Printing is on brillant Photo Paper. Obviously, this is not collection or Museum quality guaranteed to last 75 years. For more longevity, digital prints should be framed. I print images on an certified Epson 7800 with Epson Ultrakrome K3 inks at a resolution of 2880 dpi. Colorimetric profiles for the printer/paper pairing were made with the DTP 41 X-Rite spectrophotometer using the Pulse program and a D50 light. 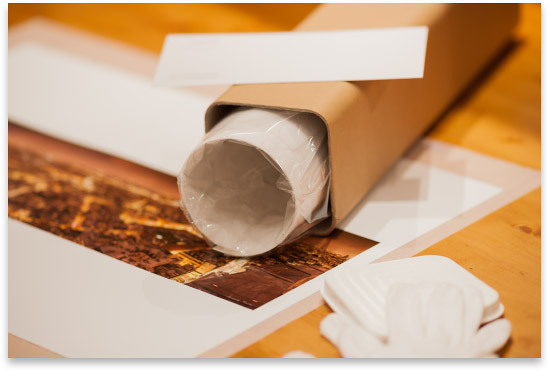 Prints can be picked up from Cunlhat or can be sent in protective packaging. Prices include postage and packing for France. Payments using ® Paypal or crédit card. Payments can be made by bank transfer or cheque. 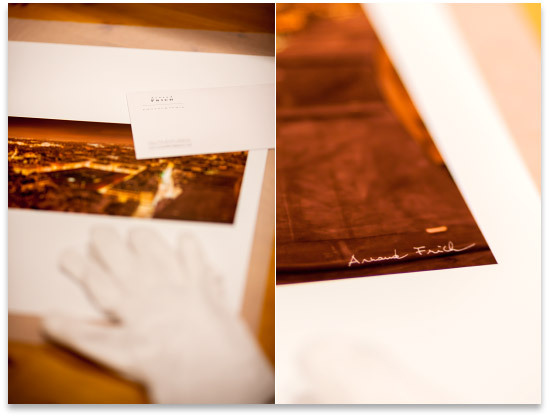 With the print you will receive a certificate of authenticity with the number and conditions of printing, only for an original print.